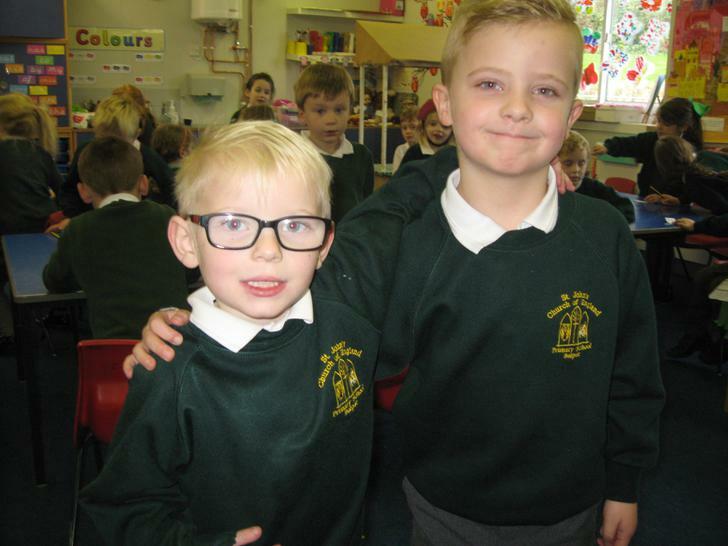 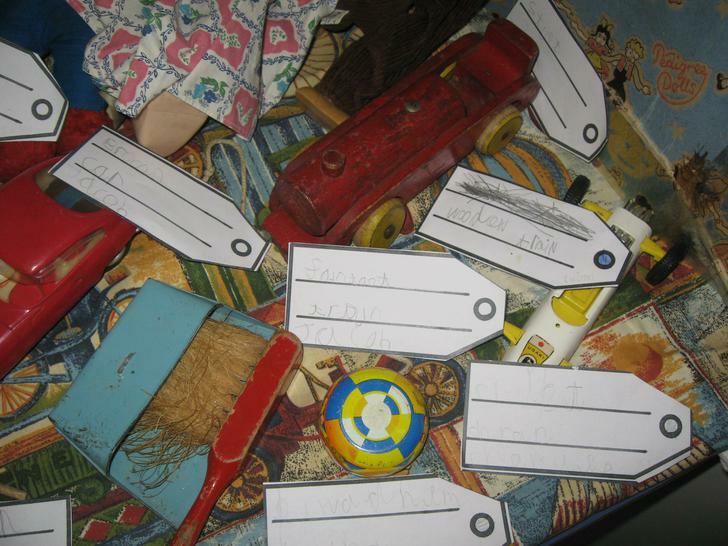 This week, we have been busy writing lists of things we would like to put in our Memory boxes, making labels and taking photographs of our time in Year 1. 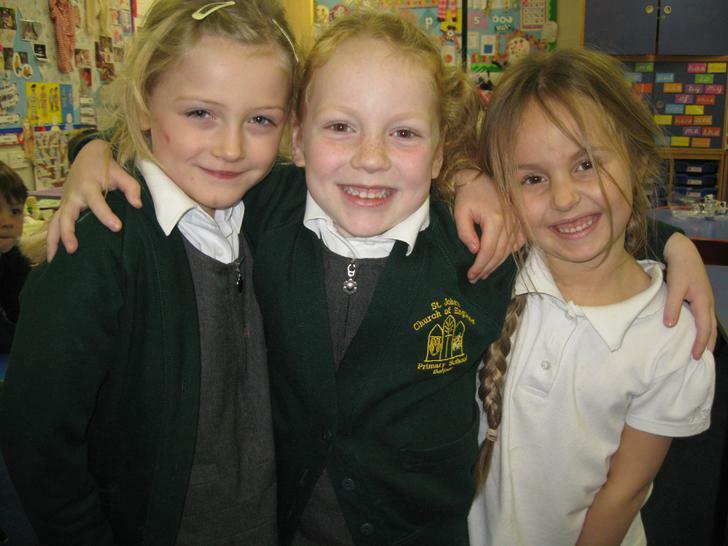 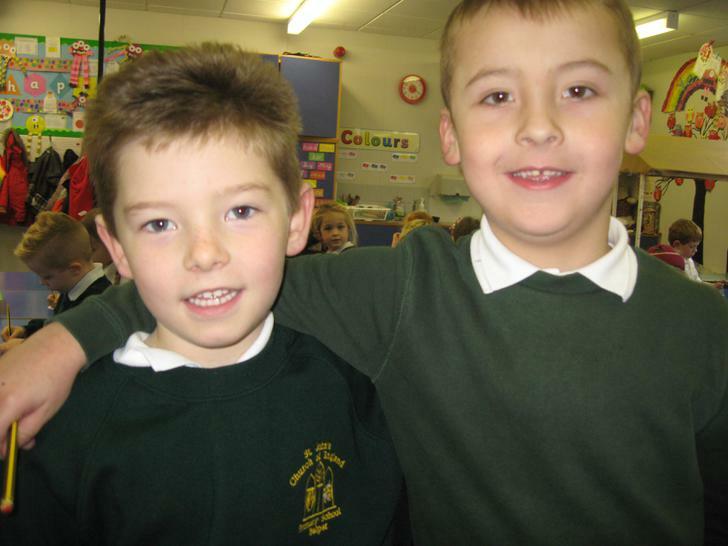 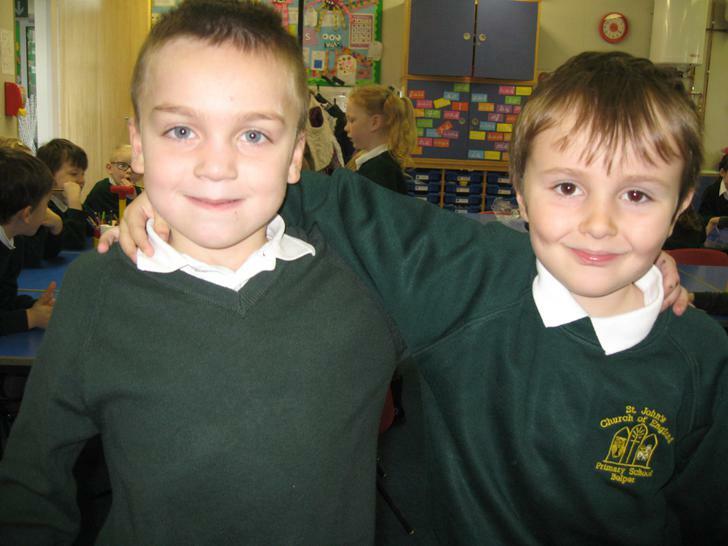 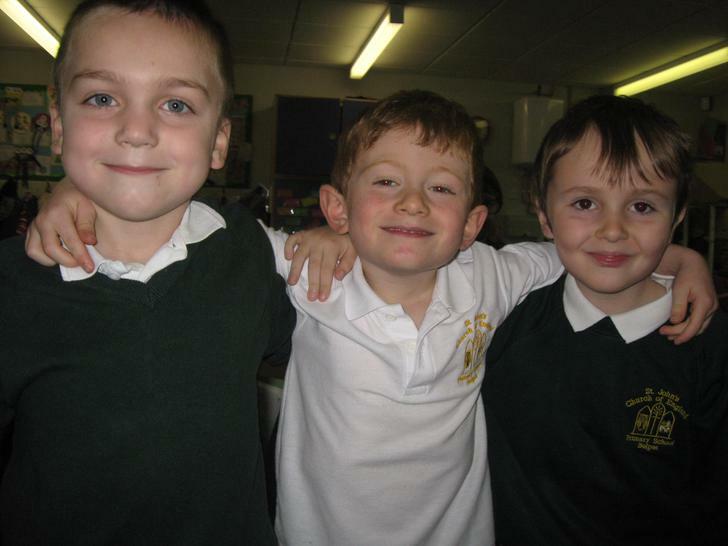 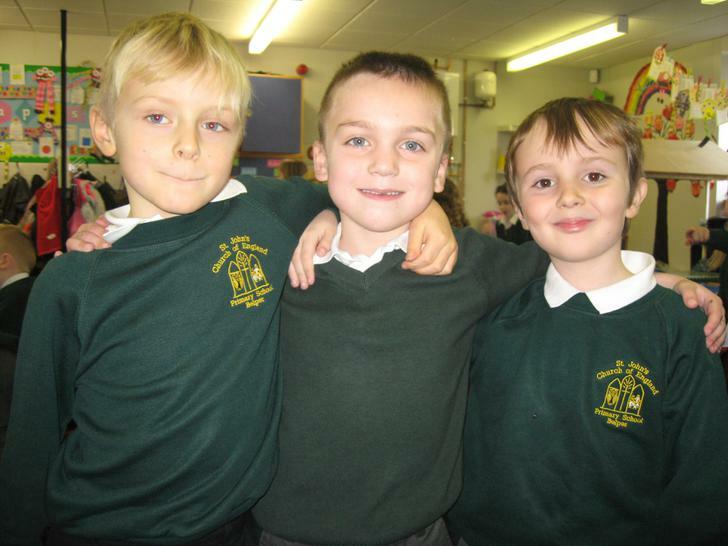 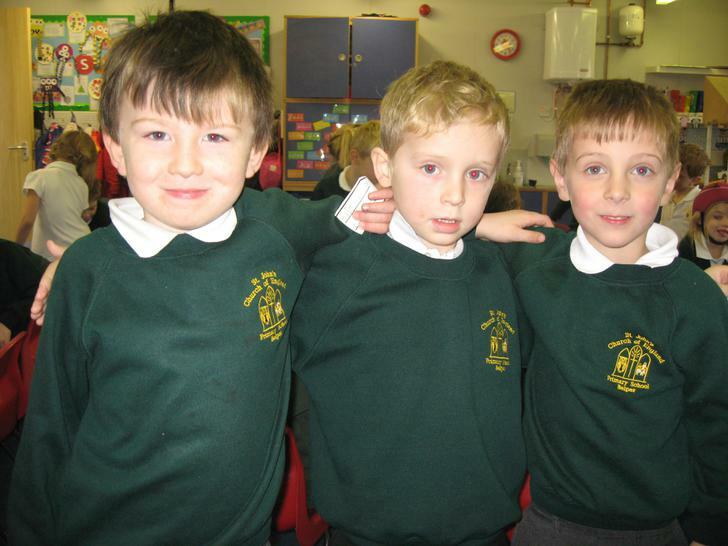 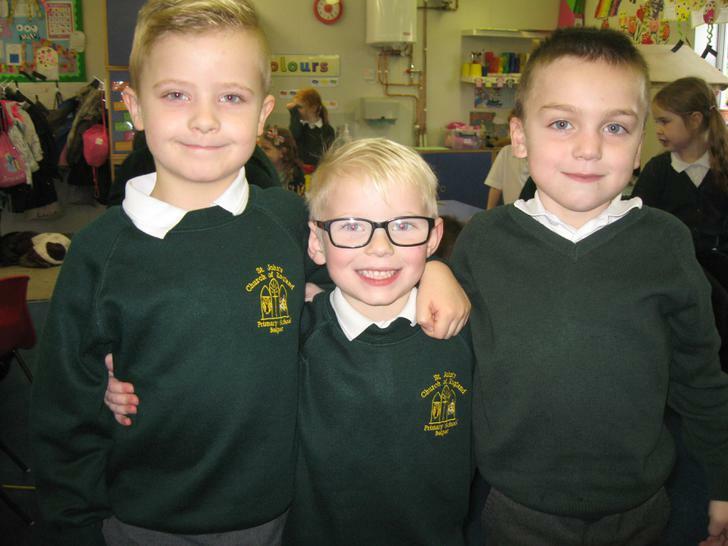 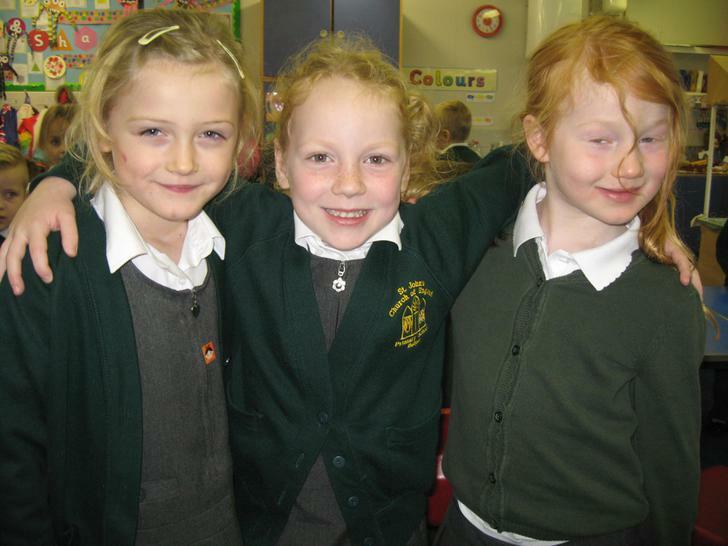 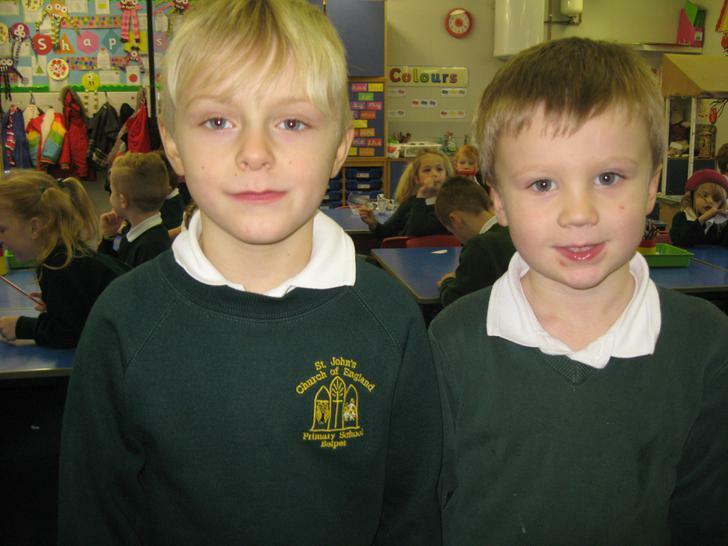 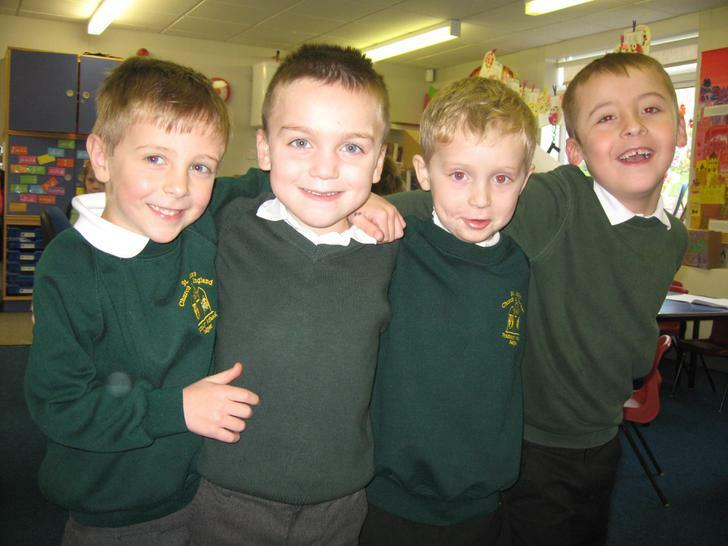 Today, we thought about the friends we have made at school and why we like spending time with them. 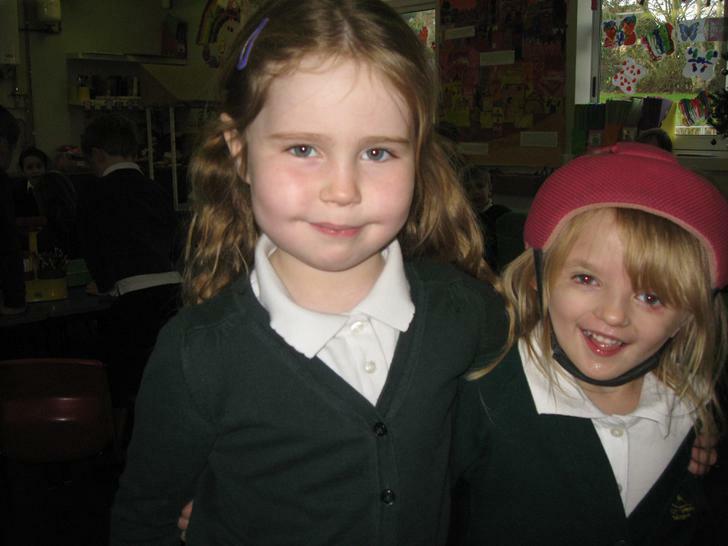 Freya is a big sister! 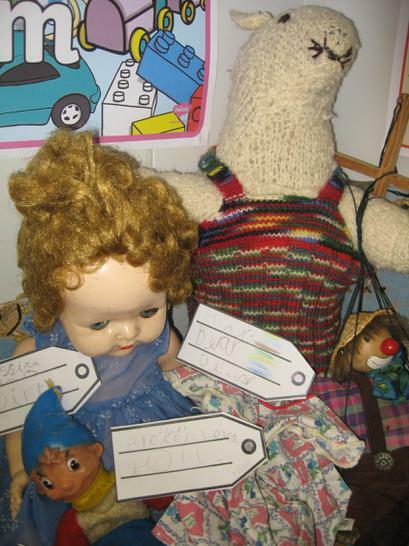 Baby Elsie is now a few weeks old so Freya's mummy brought Elsie in to see us. 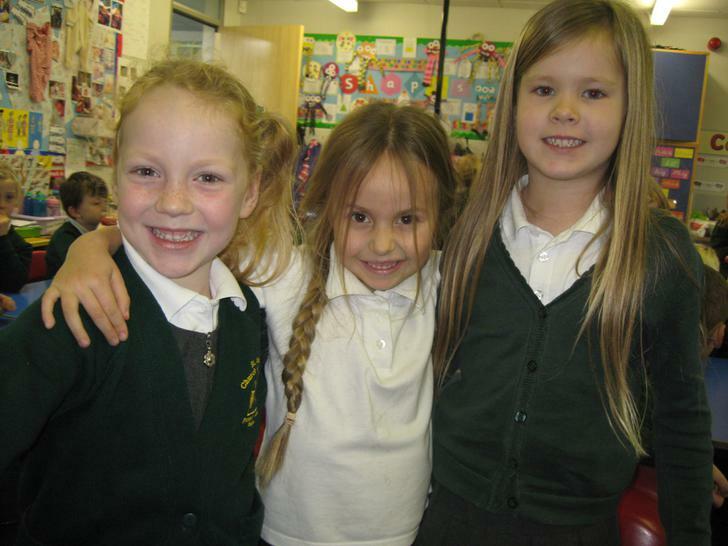 We were so lucky to have such a special visitor! 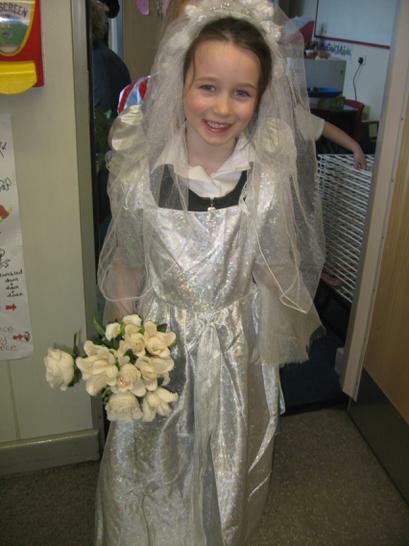 Freya's mummy told us all about Elsie. 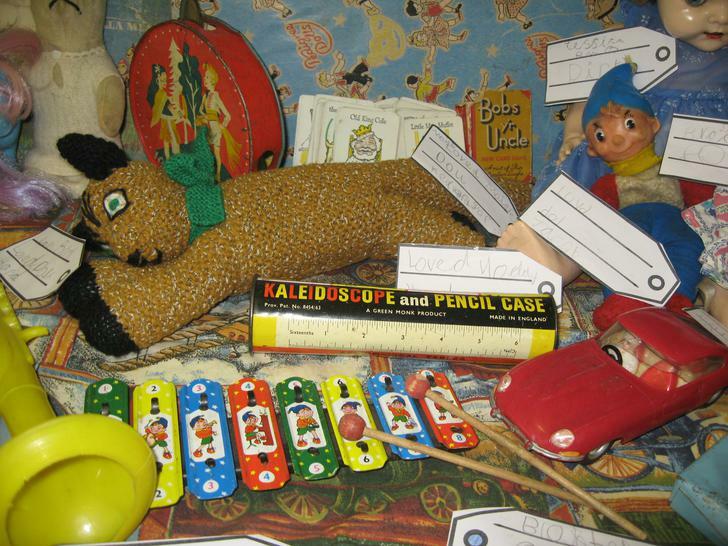 Here are Daniel's first shoes & Frank's first toy. 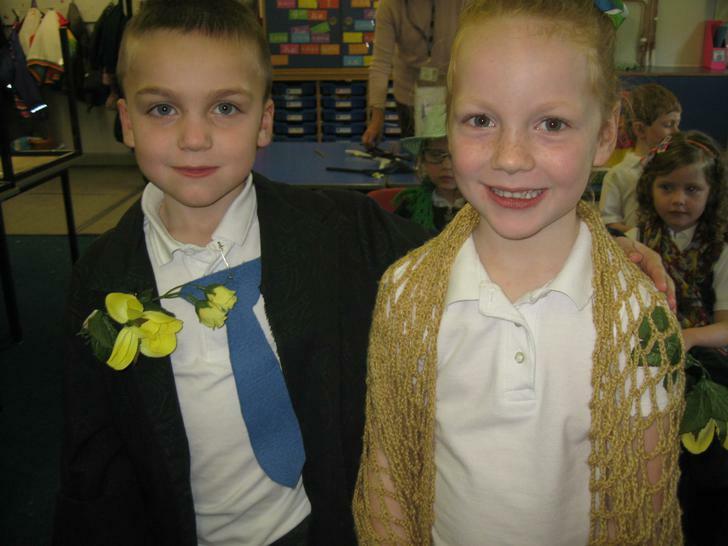 Can you guess who these cute babies are? 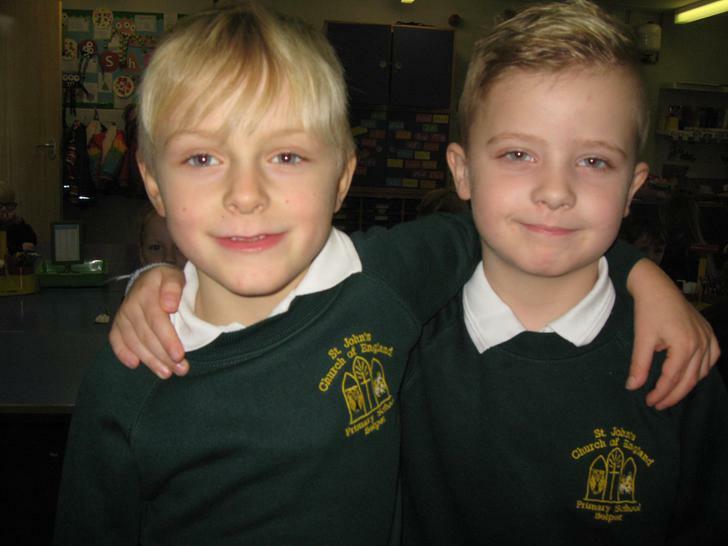 We remember when you were born, Charlie! 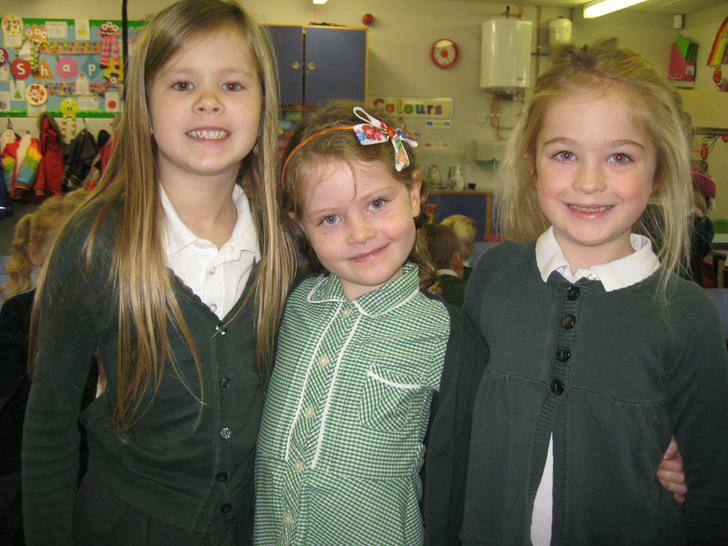 Look at Freya's family tree. 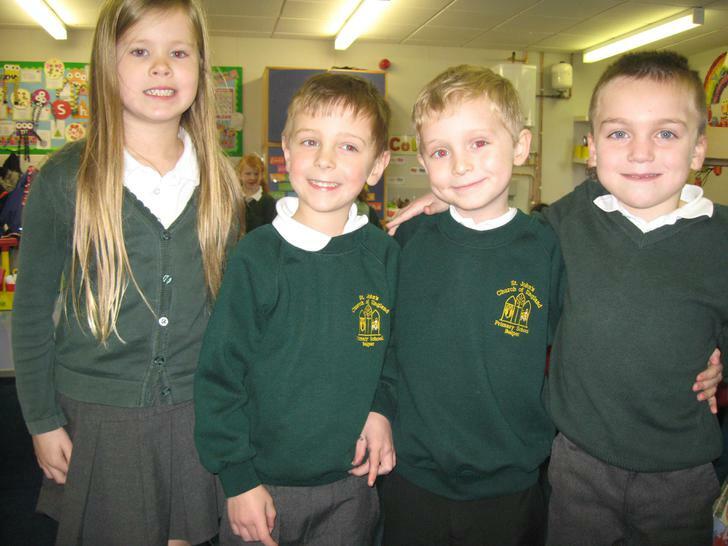 We have been thinking about what we might celebrate in our families. 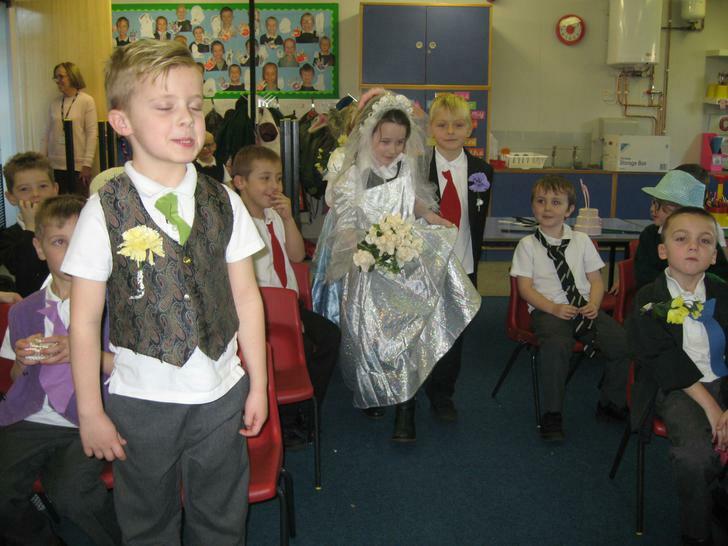 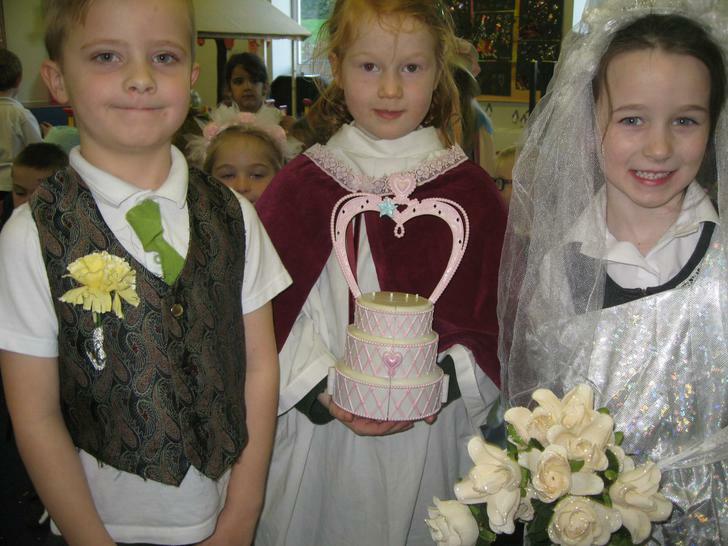 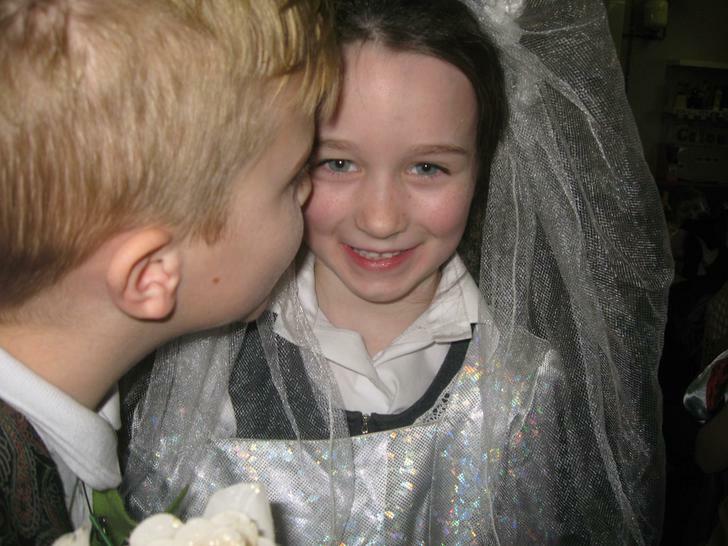 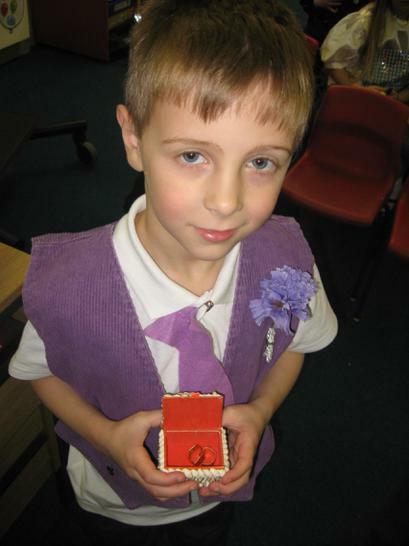 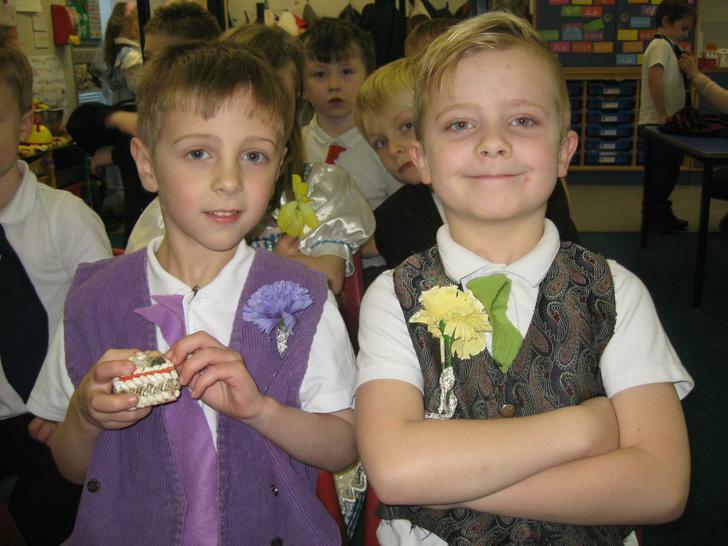 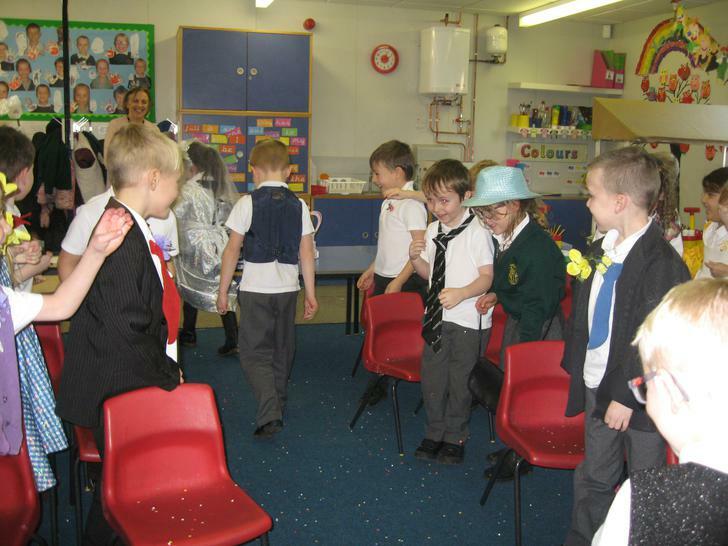 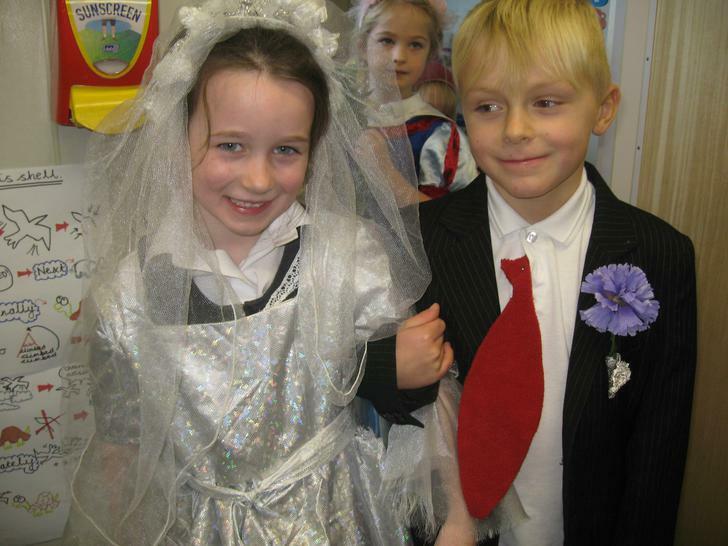 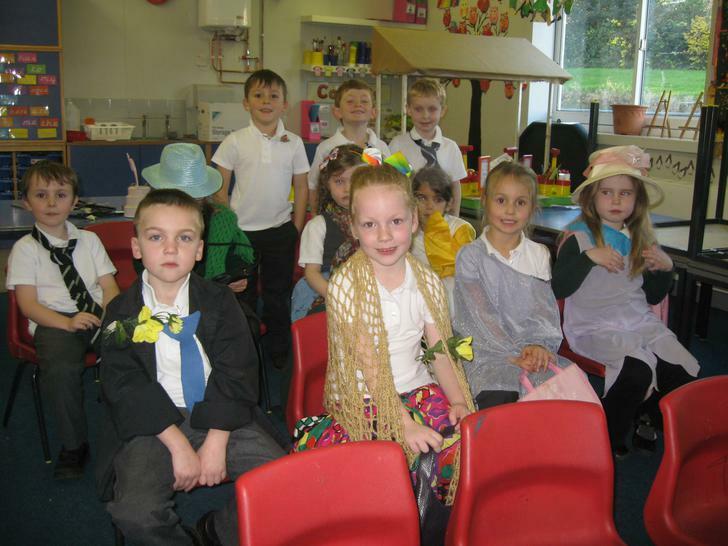 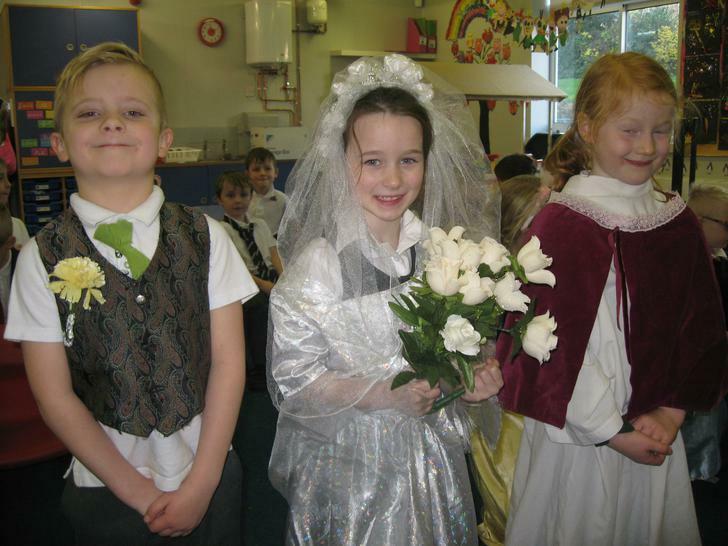 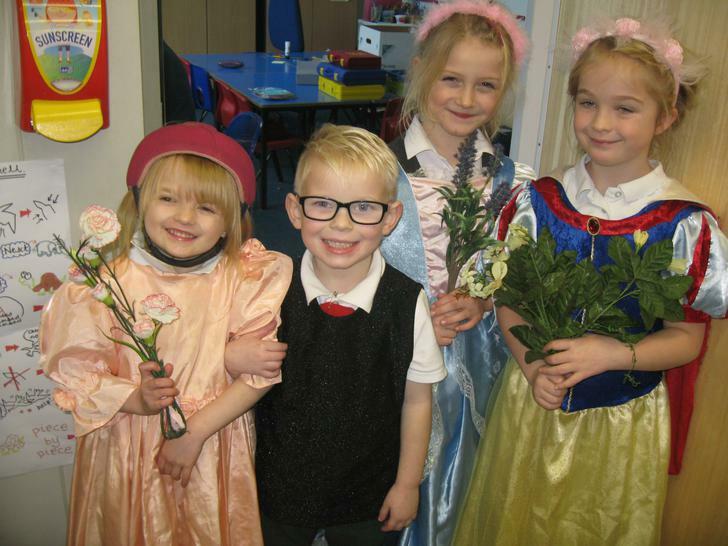 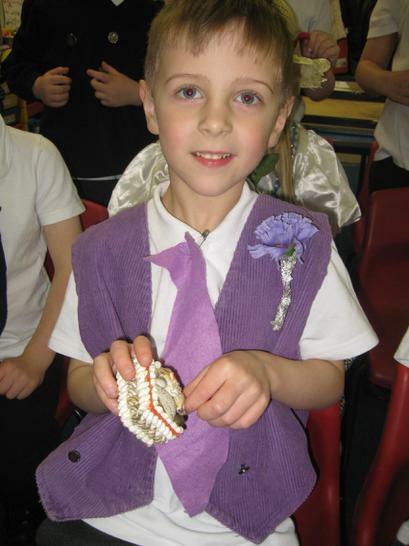 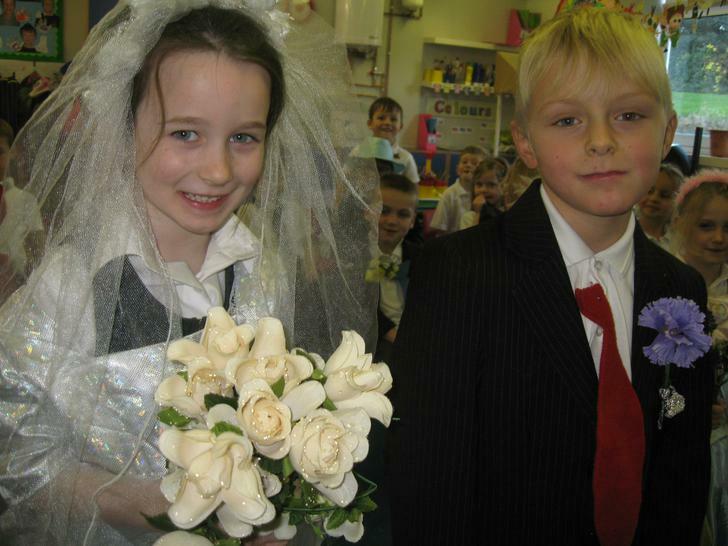 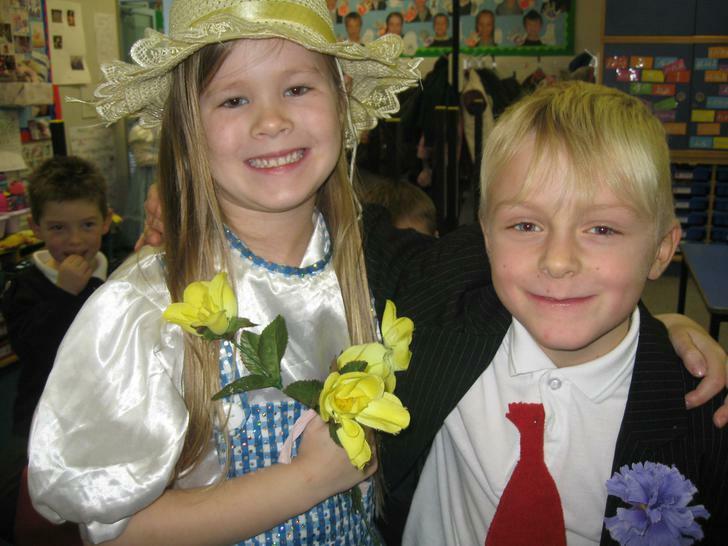 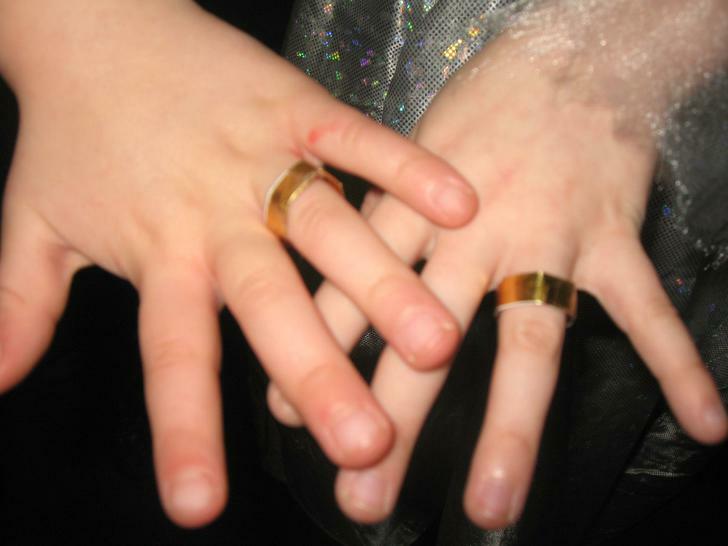 We have learnt about what happens at a wedding so we decided to have our own! 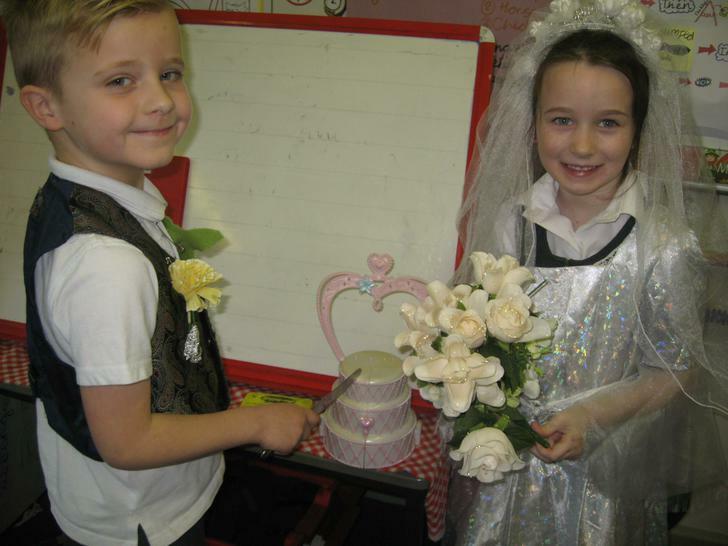 Today, we celebrated the marriage of Lucy and Codi. 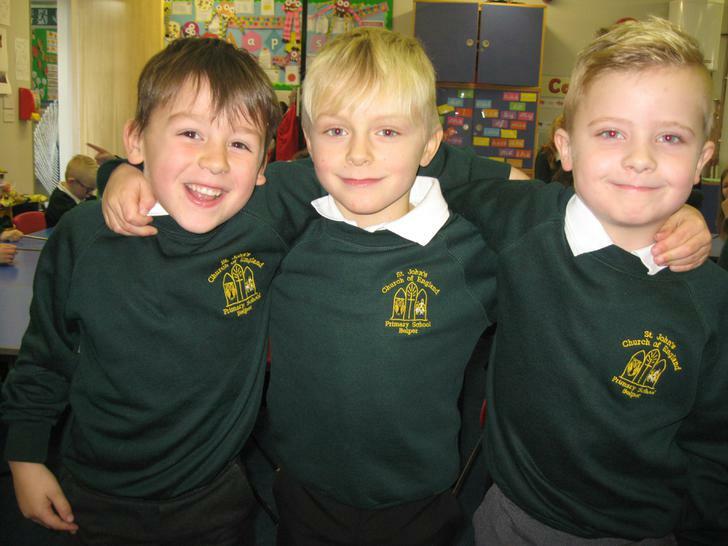 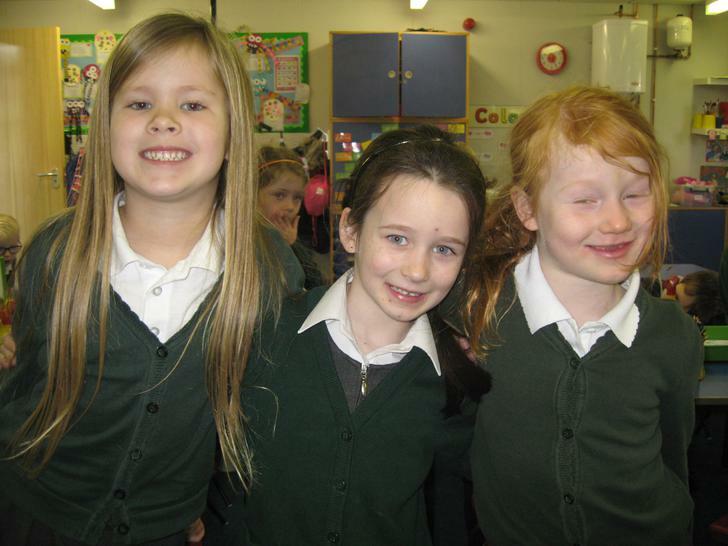 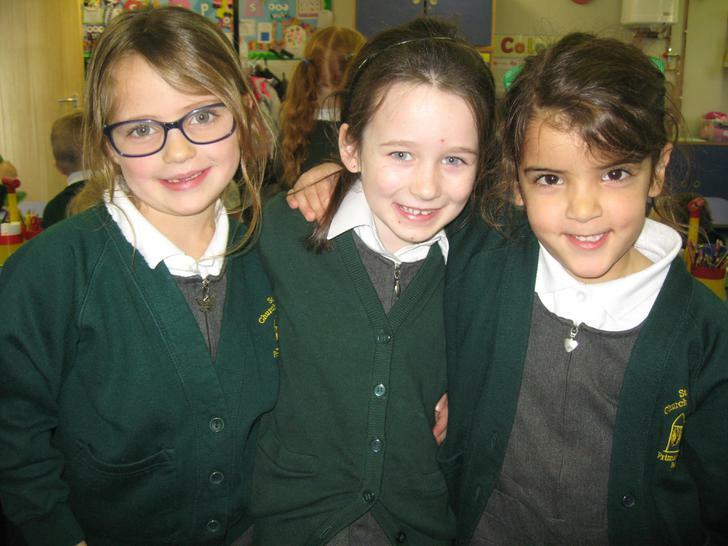 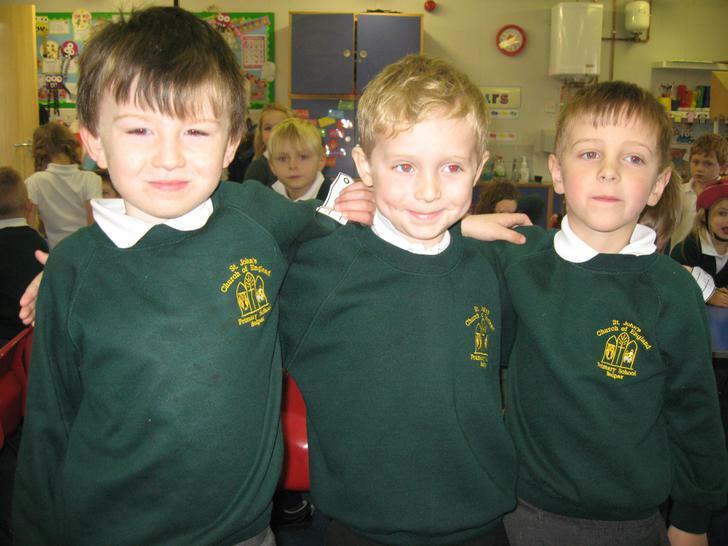 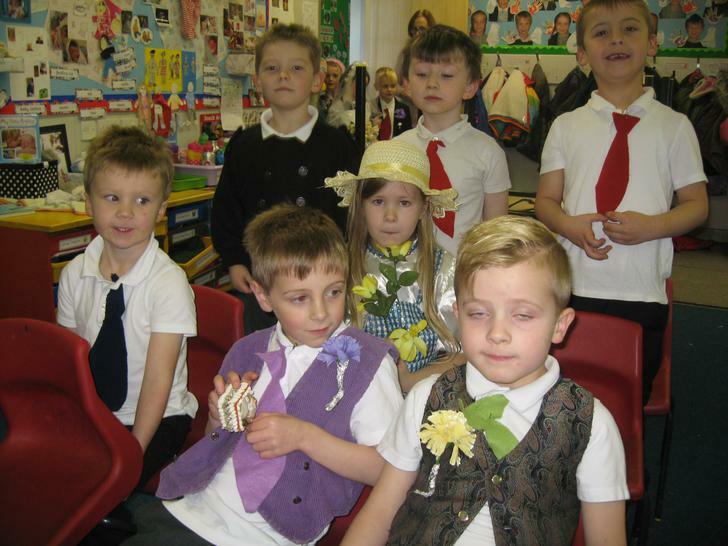 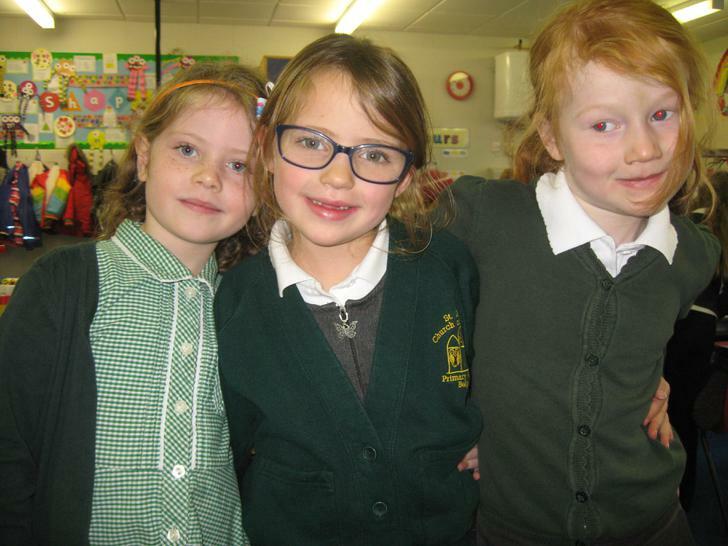 Look at the photographs to see our wonderful celebration! 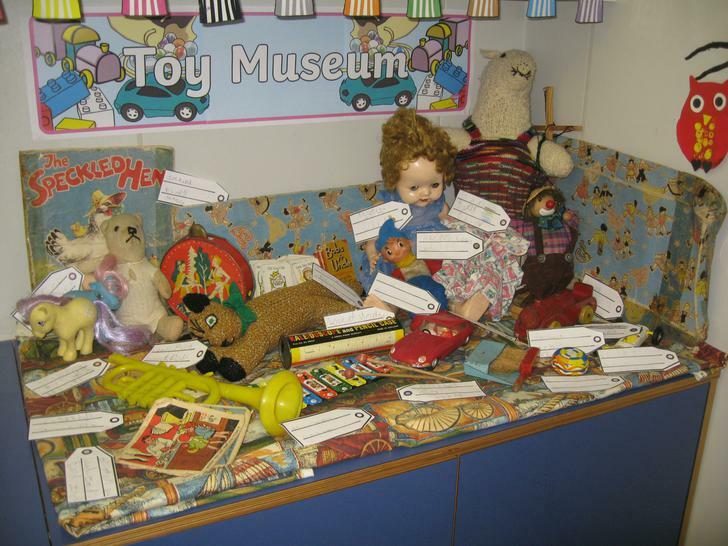 Welcome to the Year 1 toy museum! 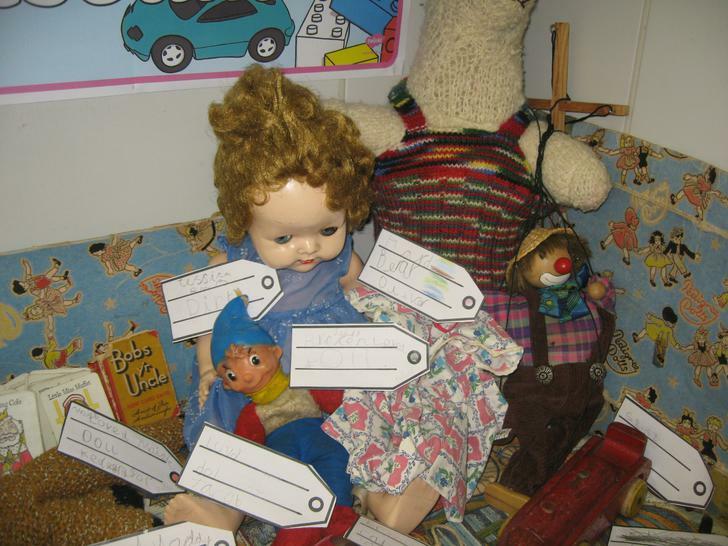 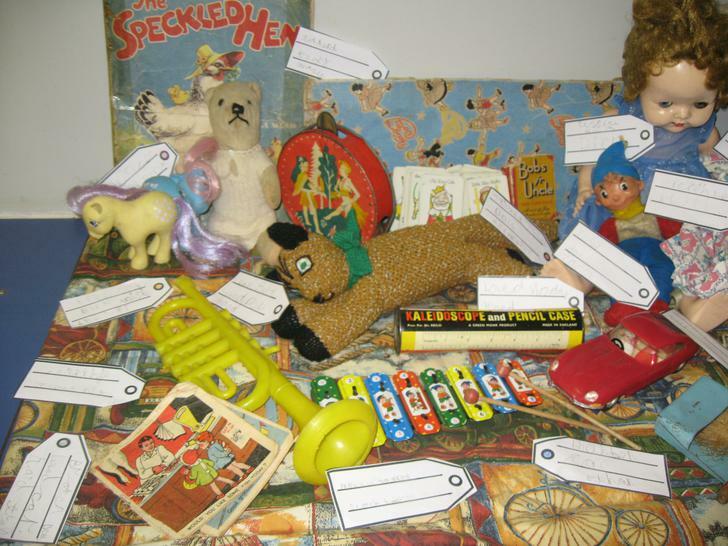 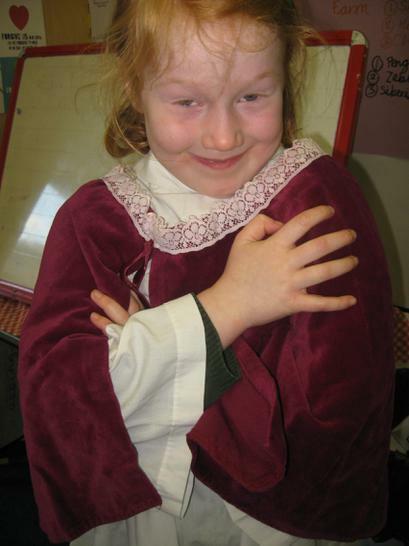 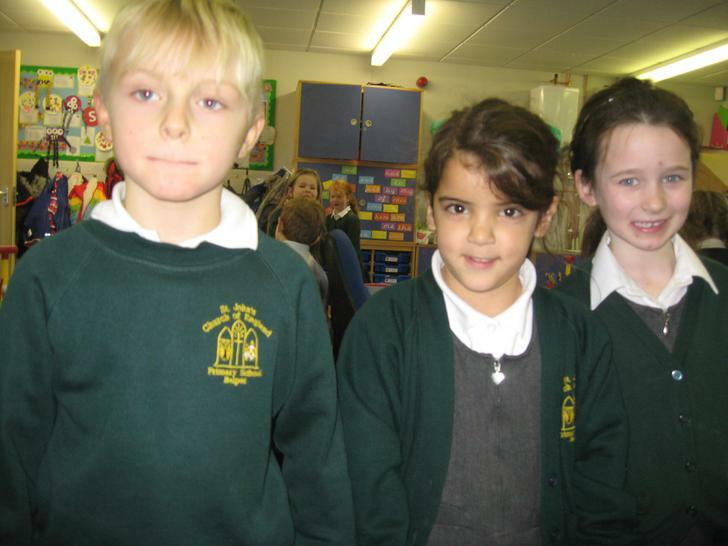 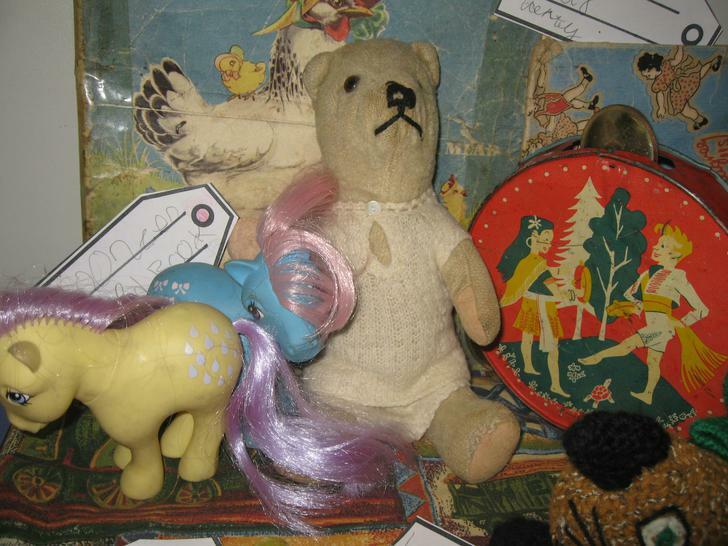 We have been looking at the toys that children played with long ago and comparing them to the toys we play with today. 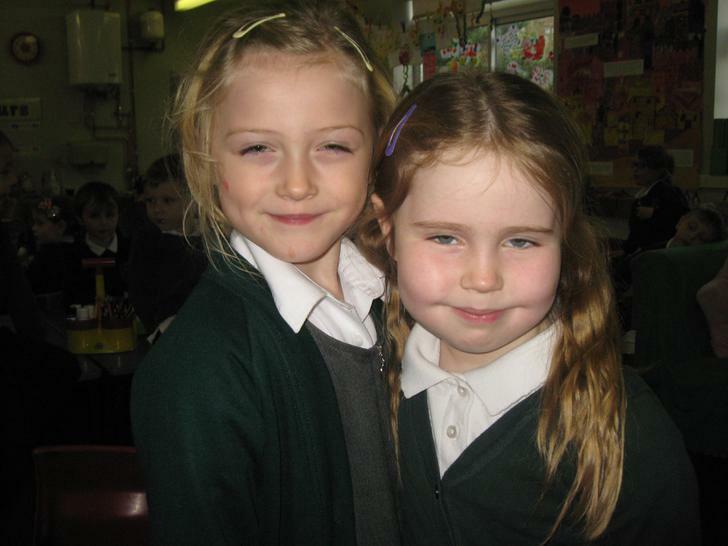 Do you know how they are the same and different?